Quest's FREE 6-month, deferred-interest program. Call us for details! Eclipse ACX 12.0 Blue Demo $1,549 Now Includes nose-rail protection kit. Pro Angler 12 2015+ Olive Used $3,099 SOLD Upgraded to reversible 180 drives & includes Elite 5Ti fishfinder, Watersnake power drive system, 35 AH battery, anchor trolley & heavy-duty cart. Awesone setup! MirageDrive 2013 Black Used $189 SOLD Pre-GT drives with standard/comfort fins. Very good condition. blue Like New $459 Now Like-new 2016 GT version drive with Turbo Fins. One set left! Werner Camano Hooked paddle NA Carbon Fiber Used $210 Now Like new! 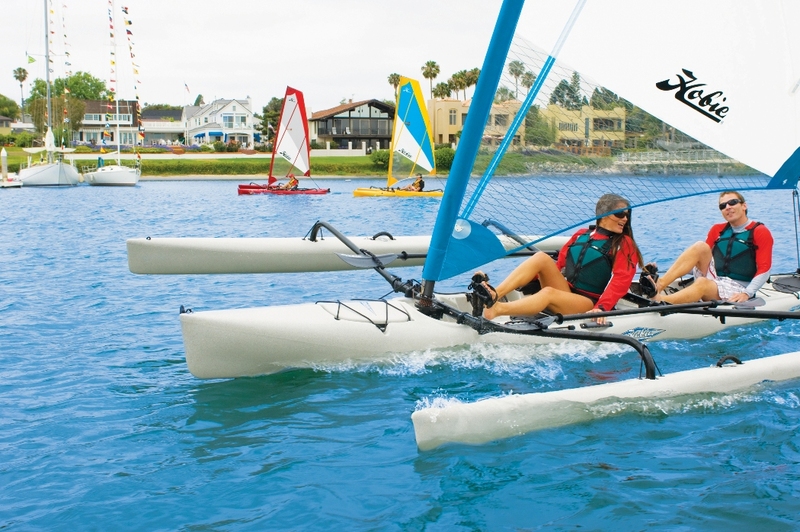 In order to help our customers choose the right Hobie, Quest Watersports maintains demonstration fleet. Tryout rides are available at frequent events that we plan each summer, or just about anytime by appointment. 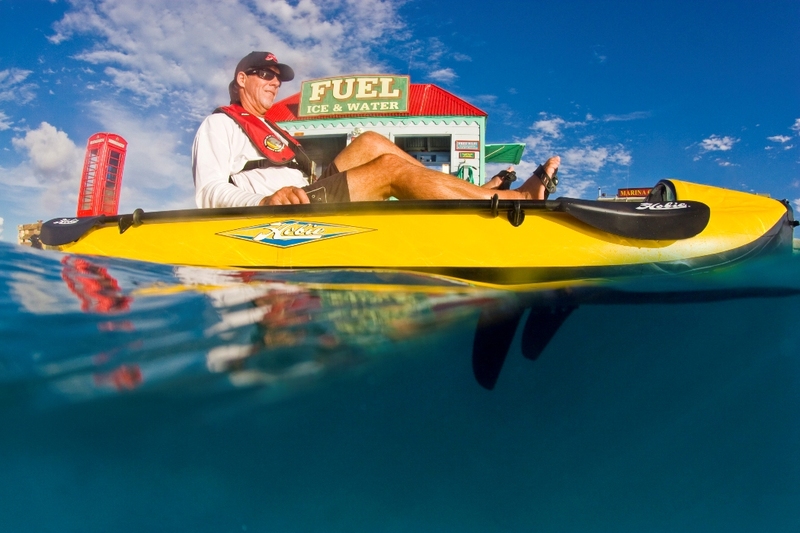 Hobie Kayaks, Eclipses and stand-up paddleboards are also available for rent. At the end of each season, we make our demonstration and rental fleet available for sale at special discount pricing. These units will show some wear from use during the season, but are well cared for, fully functional, and include all originally-packaged items (unless indicated otherwise). Demonstration and rental units usually are offered with partial balances on their original (limited) factory warranties. 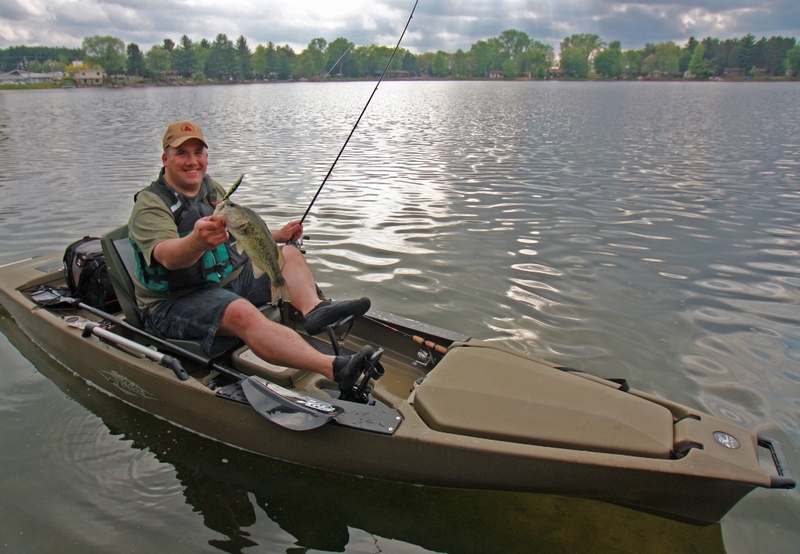 These kayaks have been owned previously by other customers or by Hobie pro staff. They have been inspected and prepared for sale by Quest, and unless otherwise indicated are in good mechanical condition and include all significant components. They may be missing minor removeable items (such as Plano boxes or scupper plugs) that were originally packaged with them when new. Recent-year units typically include the balance of their original factory warranties, which would have started on the date they were purchased as new.